One of action-superstar Jason Statham’s most iconic roles – as Chev Chelios – will be seen in Ultra High Definition for the first time ever when Crank arrives on 4K Ultra HD Combo Pack, plus Blu-ray May 21 from Lionsgate. Starring alongside Statham are Amy Smart, Jose Pablo Cantillo, Efren Ramirez, Carlos Sanz, and Dwight Yoakam in a film that “Access Hollywood” calls “an adrenaline-fueled thrill ride!” Experience four times the resolution of full HD with the 4K Ultra HD Combo Pack, which includes Dolby Vision HDR, bringing entertainment to life through ultra-vivid picture quality. When compared to a standard picture, Dolby Vision can deliver spectacular colours never before seen on a screen, highlights that are up to 40 times brighter, and blacks that are 10 times darker. Additionally, the 4K Ultra HD Combo Pack features Dolby Atmos audio mixed specifically for the home, to place and move audio anywhere in the room, including overhead. Written and directed by Mark Neveldine and Brian Taylor, and available for the very first time in this absolutely stunning format, the Crank 4K Ultra HD Combo Pack will include two all-new featurettes. 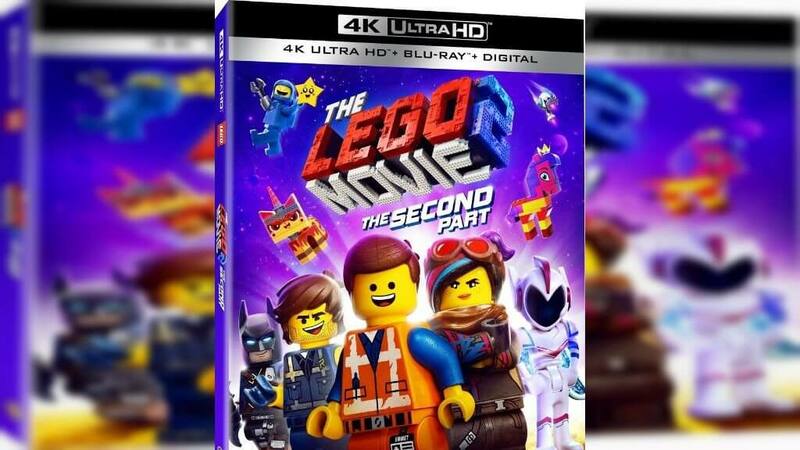 Warner Bros. Home Entertainment has officially announced that it will release on 4K Blu-ray and Blu-ray The LEGO Movie 2: The Second Part. 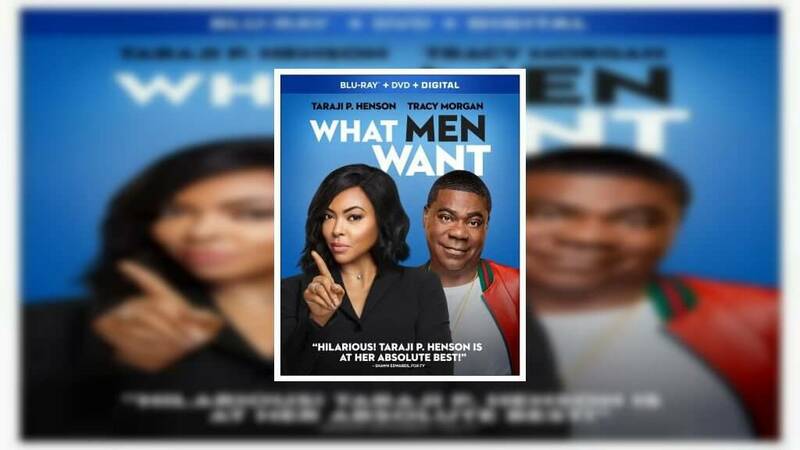 The two releases will be available for purchase on May 7. 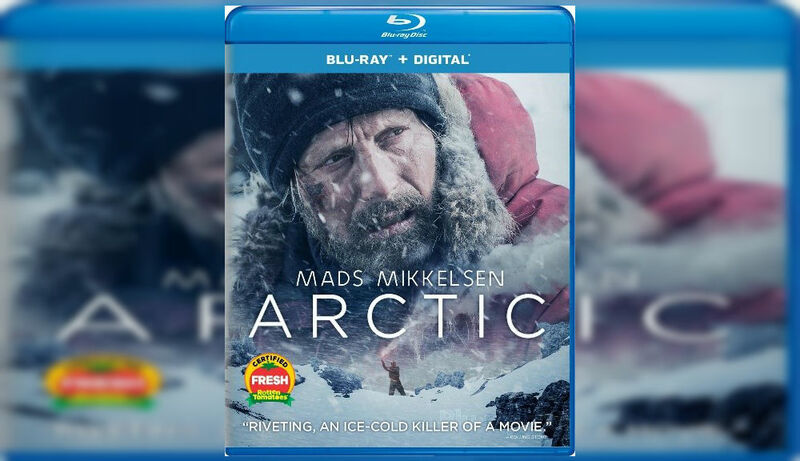 Arctic, the survival thriller starring Mads Mikkelsen and Maria Thelma Smáradóttir will be released by Universal Pictures Home Entertainment on Blu-ray on 30th April.